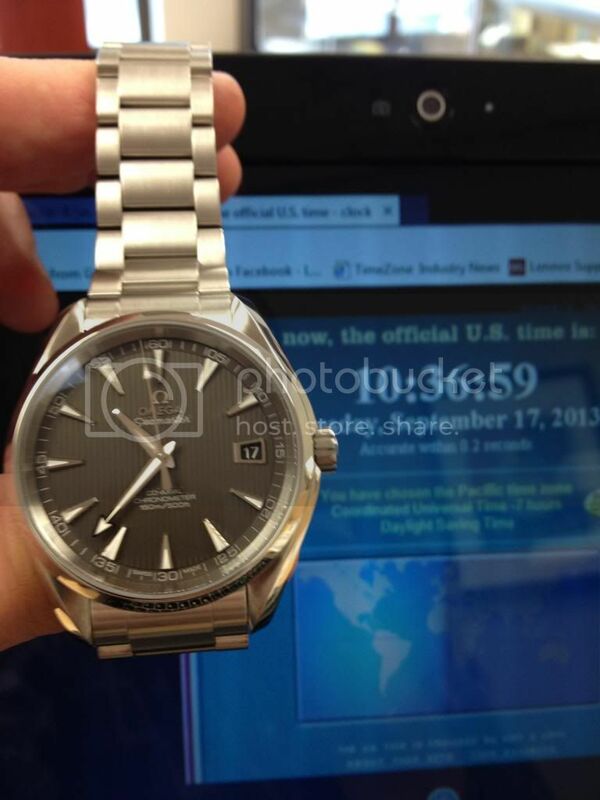 TimeZone : Omega » What a piece of Junk!!! I can't believe after about 6 days it has lost a whole second! What will I do? I am so distraught that I may just have to give it away! any takers? (Just kidding, by the way). I love this thing! Next Topic: Question. What is the ref number for the classic Bond chronograph?